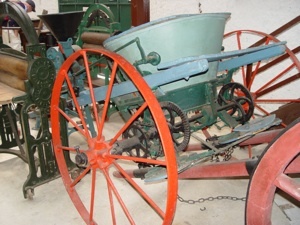 The large two storey barn, at the centre of a working hill-farm, exhibits implements and tools spanning 200 years of local farming history. 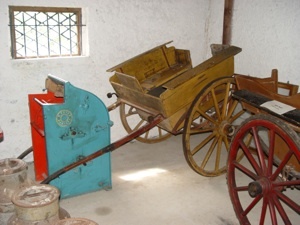 An extensive and informative presentation of prints and photographs dating back to the time of the Famine, are also on display. 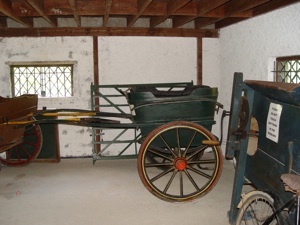 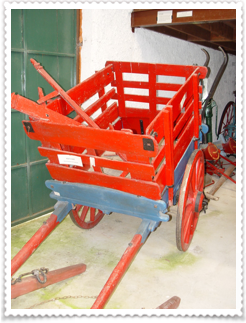 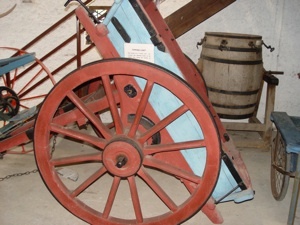 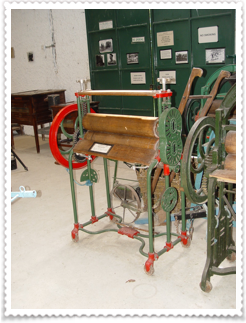 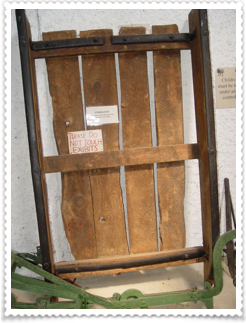 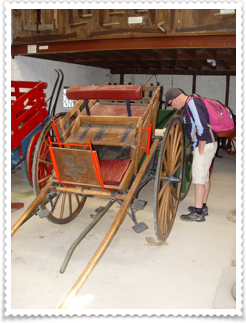 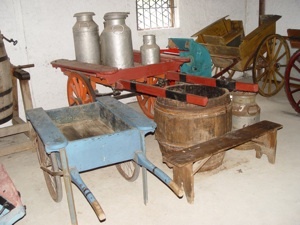 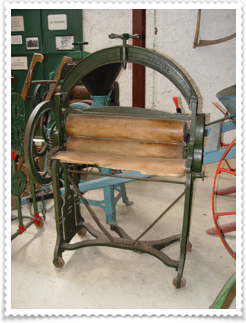 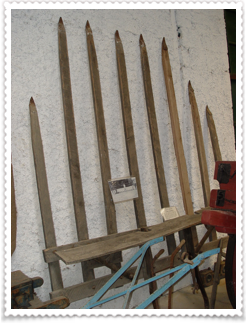 The ground floor contains a fine collection of horse-drawn implements, from ploughs and harrows to carts and traps. 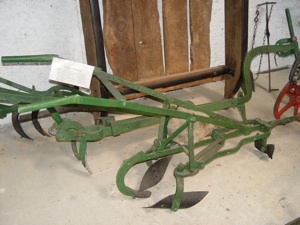 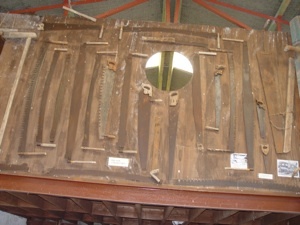 Some excellent displays of farming tools as well as tools from the blacksmith's, cartwright's, thatcher's and cooper's trades are also presented.